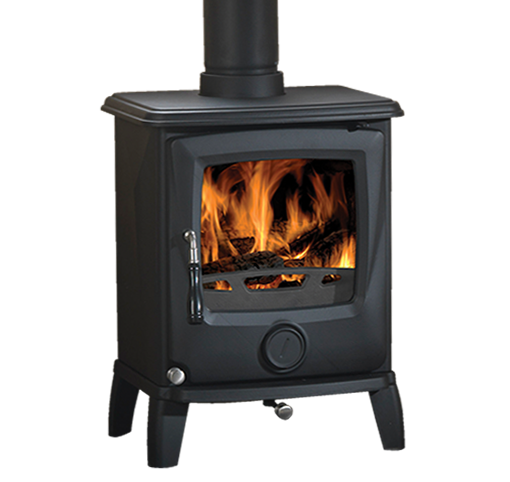 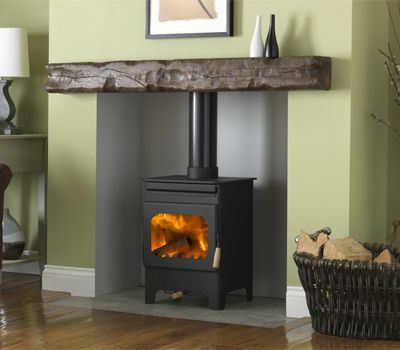 Cast Tec Cougar 5 is an elegant cast-iron multi-fuel stove with a modern feel and robust performance. 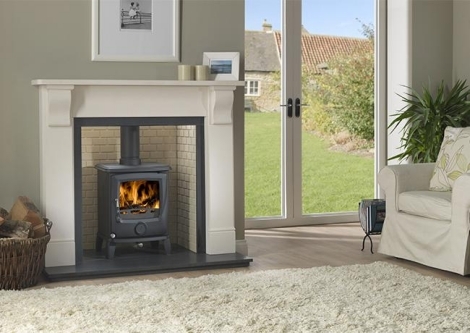 Designed and engineered to be extremely efficient and environmentally friendly, this stove is freestanding and will grace any room and be equally at home in a traditional or contemporary setting. 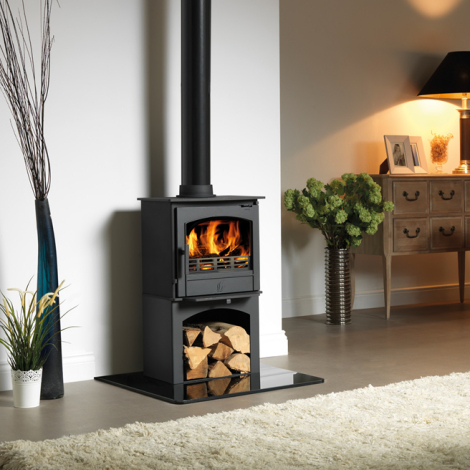 A multi-fuel grate allows the Cougar to burn seasoned wood and smokeless fuels. 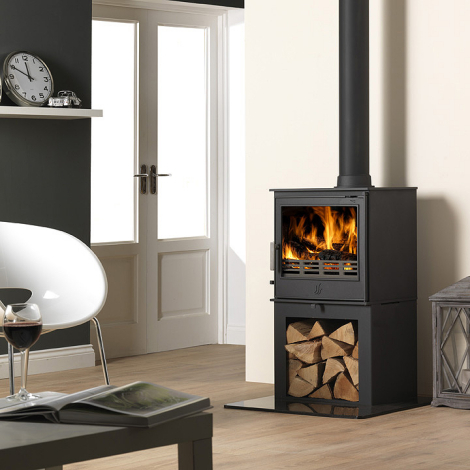 An interchangeable flue out let allows the stove to be connected from the top or to the rear.A handy riddling grate system make the stove easy to clean out. This stove also benefits from triple burn technology consisting of Primary Air Burn (control on door), Airwash Secondary Burn (lever above door) and Tertiary Air (under the door).